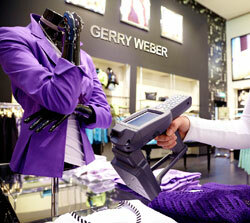 Finnish handheld manufacturer, Nordic ID has launched a new mobile RFID reader series – the Nordic ID Merlin. 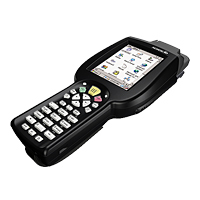 Built on the Nordic ID PL3000-series, the Nordic ID Merlin features the Windows CE 6.0 operating system, which is customizable and does not require the use of a standard interface. Additionally, its software is compatible with the Nordic ID Morphic, as well as the Nordic ID RF-series, allowing for mixed use of devices. Nordic ID has also leveraged the Nordic ID Merlin platform to build a wide variety of products, including Nordic ID Merlin ultra-high frequency RFID, Nordic ID Merlin Cross Dipole, Nordic ID Merlin high frequency RFID and Nordic ID Merlin Basic. Each device provides flexibility to enable customers to select from various identification and communication options to meet their organization’s specific needs.